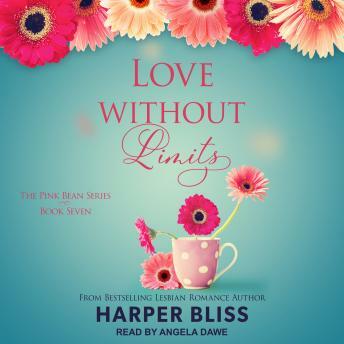 Listen to "Love Without Limits" on your iOS and Android device. Caitlin James and Josephine Greenwood have been happily in love and committed to each other for over a year. Josephine has shed her insecurities and her musical star is on the rise, while Caitlin hosts her own television show under the supervision of a new intriguing boss.